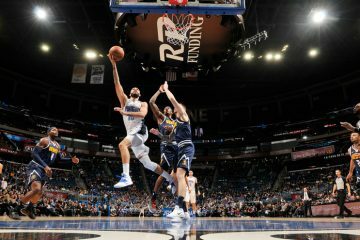 Coming off an exhilarating 115-106 overtime victory over the Detroit Pistons the night before, the Orlando Magic were looking to make it two in a row when they welcomed the Memphis Grizzlies into town on Saturday evening. 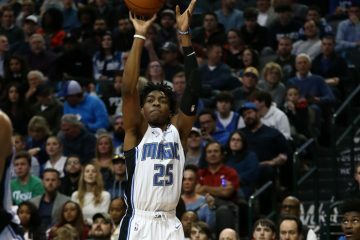 With winning consecutive games becoming much of a rarity for the Magic, they were able to pull off something they haven’t done in nearly a month. 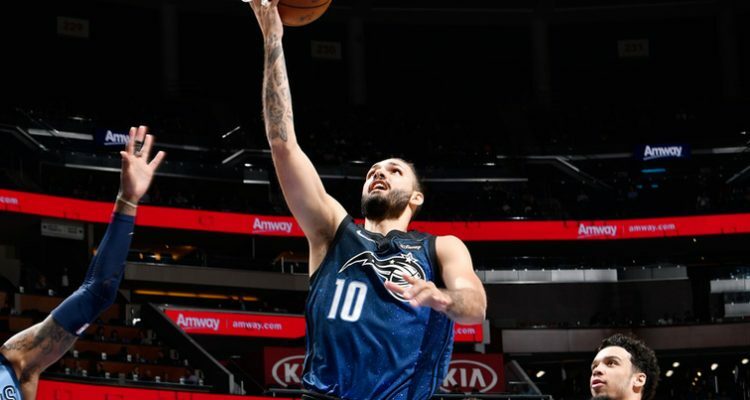 Orlando won back-to-back games for the first time since Feb. 6 and behind solid nights from Center Nikola Vucevic and guard Evan Fournier, the Magic pulled away with a 107-100 victory over the Grizzlies at the Amway Center. Memphis has now lost 13 straight games and falls to 18-44 on the season. The Magic will hit the road and travel out west and face the Utah Jazz on Monday night. A late block by rookie Jonathan Isaac helped seal the victory for Orlando on Saturday. Isaac appeared in his second straight game, after missing 24 straight due to injury. 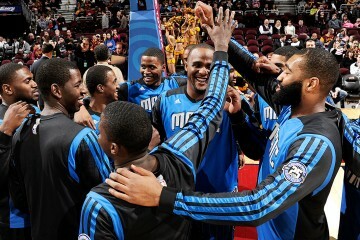 Orlando (20-43) was able to take advantage of a Memphis team playing without center Marc Gasol, who had the night off. The Magic spent time worrying about the Grizzlies’ backcourt combo of Mario Chalmers and Ben McLemore. The duo ended up combining for 35 points on the night. The Magic’s starters played well, with all five scoring in double digits in both victories. Providing a boost off the bench was forward Mario Hezonja, who scored 16 points in 22 minutes of play. Also contributing in the win was point guard DJ Augustin (16 points, five assists) and power forward Aaron Gordon (14 points, eight rebounds).